There is a reason for all the descriptive qualifiers in front of the word “service professional”. 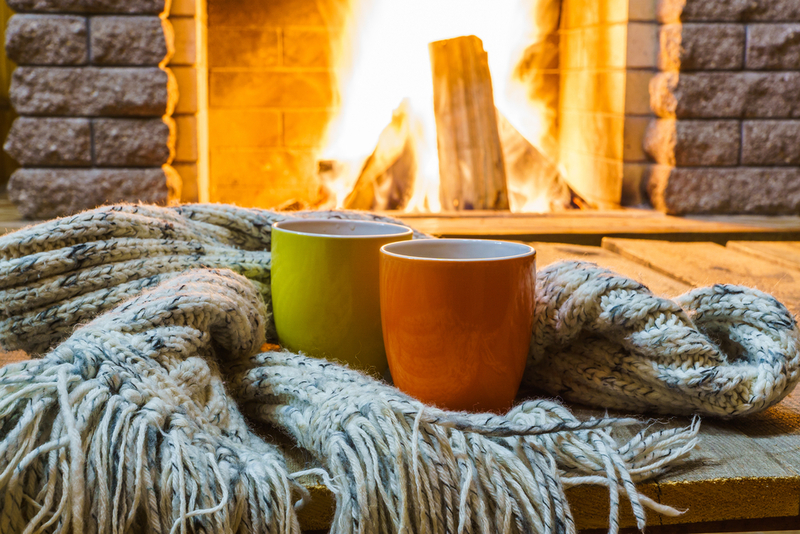 Many service companies will only check if the furnace turns on. They often do not check each of the critical issues relating particularly fossil fueled furnaces. 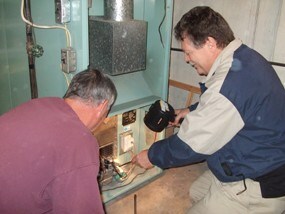 Contact www.InspectorLab.com to find a qualified home inspector near you. Did you ever think that exposure to the environmental problems that make us sick is like hitting your thumb with a hammer……..but nobody can tell you what the hammer is? 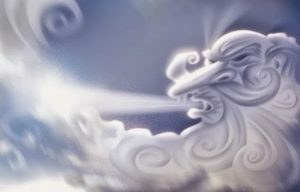 Reacting to Did you ever think that exposure to the environmental problems that make us sick is like hitting your thumb with a hammer……..but nobody can tell you what the hammer is? We go and do so many different things and go so many places each day that it is often difficult to pinpoint what “is” or just as importantly what “is not” making us ill.
Making all of this figuring out whether something in our environment is making us ill more of a puzzle is the fact that we react to environmental stresses in “time delay”. The difficulty is “time delay” is not how our brain usually works. Please let me explain: If we touch a burner on the stove, we feel pain. If we hit our thumb with hammer, we immediately feel the consequences of that action. Based upon that reaction, we each learn not to do those things. We learn in real time that for those actions there is a predictable, consistent and unpleasant reaction. We also figure out to not do those things again. 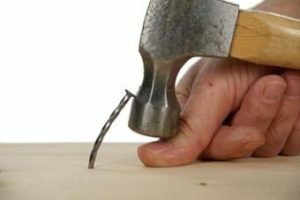 However, I must admit that when I worked as a carpenter to get through college, that hitting fingers with a hammer happened a couple of times past the first. Before you judge that fact, I assure you that IT WAS NOT ON PURPOSE. Ouch. Environmental exposures are more complicated because they not only happen in time delay, but they also often occur in combinations of events. Our minds do not do well at processing the complex conditions and events that trigger environmental reactions. Keeping a diary of how you feel, where you are what you are doing and what you eat is probably the best tool for establishing health patterns that may predict sources of environmental reaction. 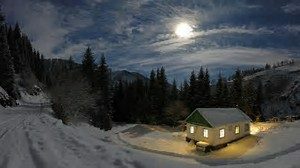 As an example, a diary could show that you become ill 6 to 10 hours after a visit to a particular building, riding in and automobile, eating a particular food or a host of other events occurs. This can be a life changing tool. Mold is one of the most common triggers for health issues. Allergens are another very common trigger. Testing for these issues is a prudent first step in the process of narrowing sources of environmental stressors. Sending the tests to www.InspectorLab.com for quality evaluation and an easy to read report is the next step. Calling your InspectorLab testing and inspection professional can be your first step on the path to good health. You can find the contact information at http://www.InspectorLab.com They can help identify the source that causes the contamination and test to identify the molds that can be the source of health problems for you or the ones you love. 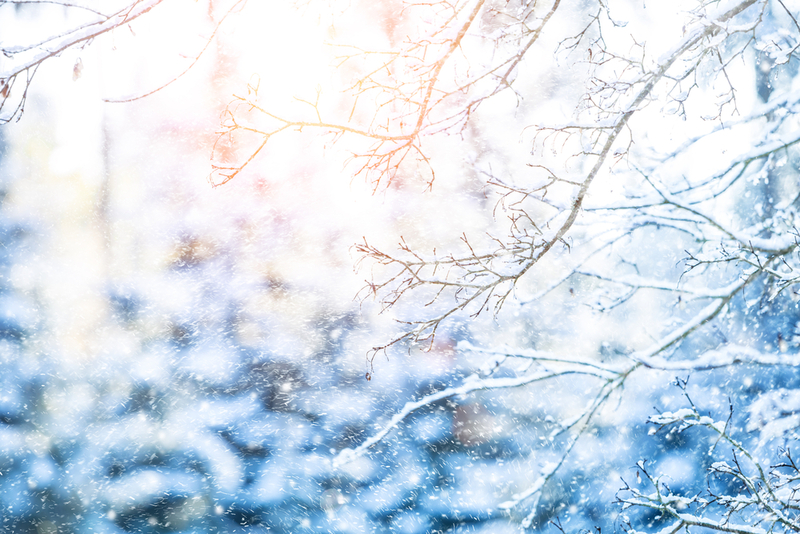 Imagine that winter’s approach is just another country music song. The song goes like this: “The temperature drops, the windows close, doors slam shut and all I got were those yucky, wheezy winter blues”. 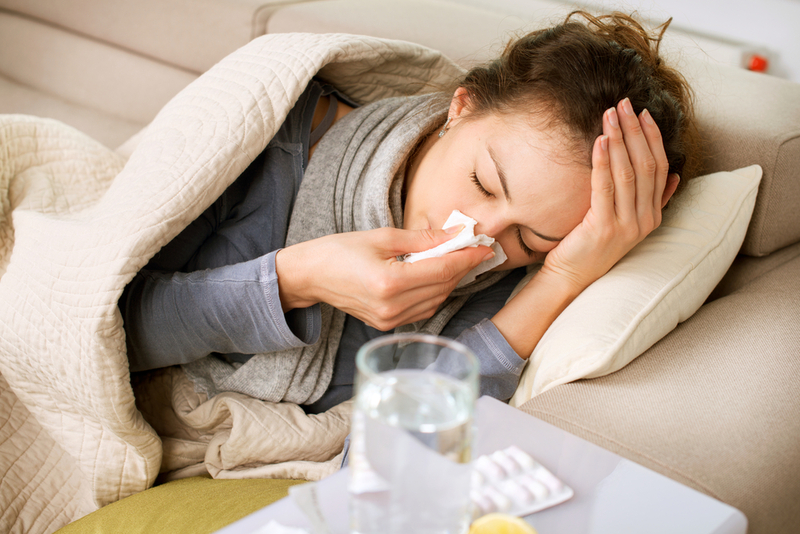 The indoor environment can become a problem in winter. We often get asked about the petri dish mold test kits you find in hardware stores, grocery stores and the like. You’ve seen these hanging on racks at the end of aisles. They are the colorful packages showing gross mold pictures calling your name to come purchase. Just to add insult to injury, the plastic packs they come in will require a machete and crowbar to open. They are inexpensive. Actually, let’s call it as it is, as compared to a professional mold assessment they are downright cheap. The problem is that they provide as little useful information as they cost. There are a bunch of reasons why they are useless (except to the people selling them as this is a multimillion dollar business). 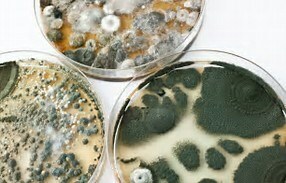 Only about 10% of all molds will grow on any single culture medium in a petri dish. Many molds will only grow on specific cultures. 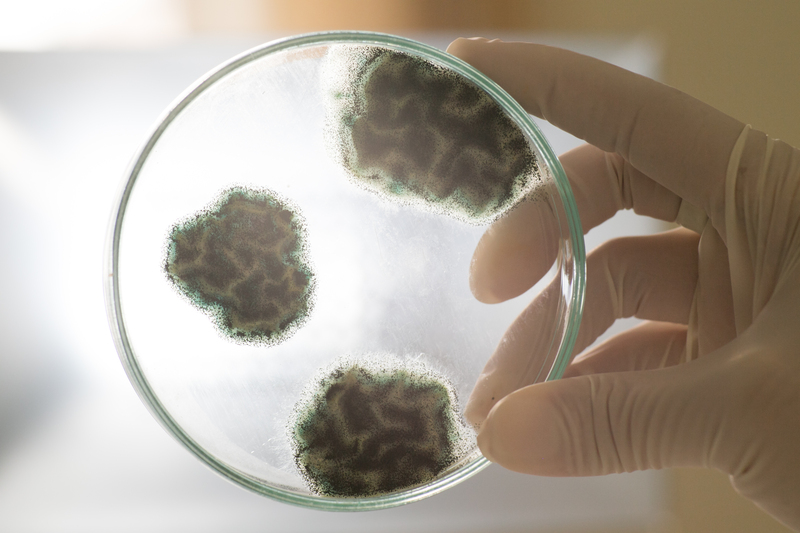 There are literally hundreds of culture media mycologists have developed to try to coax mold to grow in the laboratory. When we order cultures, we are offered have pages of choices for use in hundreds of situations. What this means is that you are potentially missing 90% of the molds that could be growing in the area being tested. You’ve heard the old saying, “you don’t know what you don’t know” and that may be essential information to correct the mold issue in your property. The Petri Dish sample does not tell you how much of a mold is in the area. Last year I sowed zinnias in 3 separate pots, side by side. They were sitting on the patio with the same amount of light, water and temperature. 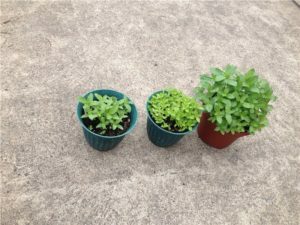 The Zinnias grew at different rates in each pot. The variable was the soil in each. One had fresh soil and the others I had not changed the soil in the pots from the previous year. The amount of time that the Petri dish spends in the store and your home before use, and the temperature can affect the growth rate. The suitability of the agar for each mold growing in the Petri dish will also affect growth rate. Simply put: How much and what type of mold is present is critical to understanding if there is a problem in a building that requires remediation and to determine the type of appropriate remediation scope and products. The mold professional also needs to understand the materials and methods of construction and location of the underlying causes of the mold contamination to make sure that the mold does not come back. Don’t waste the $10.00 for the test kit and $30.00 and up lab fee. A site assessment and air testing are critical to resolving mold issues so that they do not return. The “Do-It-Yourself” kit does not reliably offer you any of that information. We want your home to be healthy and stay that way.